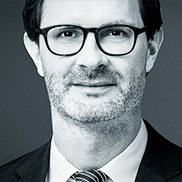 Friedrich is a Senior Associate at Tethong Blattner Rechtsanwälte, a leading Swiss law firm for white-collar crime according to a recent survey conducted by BILANZ, a Swiss business magazine. He graduated at Eberhard-Karls University of Tübingen/Germany and passed the bar exams in Stuttgart/Germany and in Bern/Switzerland. Thus, he is admitted to all courts in Switzerland and Germany. Friedrich is specialized and has extensive experience in criminal law, in particular in white-collar crime, administrative criminal law, and international mutual legal assistance in criminal matters. He represents aggrieved parties as well as defendants, both individuals and legal entities. 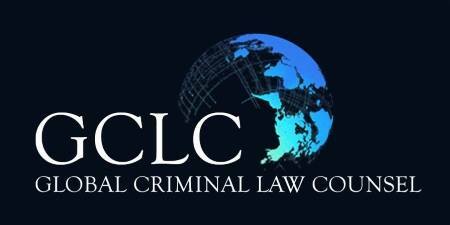 Furthermore, he provides legal and strategic advice. Friedrich regularly publishes in renowned Swiss and German lawjournals. In his blog www.verwaltungsstrafrecht.ch he comments the recent jurisprudence in administrative criminal law. He provides counsel in fluent German and English.